Sheep Thrills Farm: Shearing Day at Sheep Thrills! 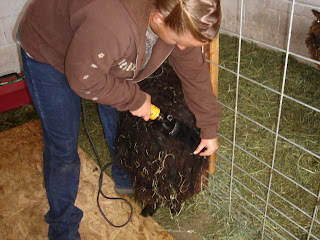 This past Thursday was Shearing Day here at Sheep Thrills Farm. I found only one person here in Northern Arizona who was willing to come and shear six sheep. 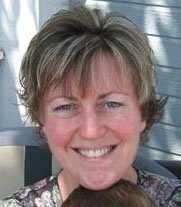 When I began asking around to see if anyone knew of anyone who did shear sheep, I was always told "Well, no. If you find someone, please let us/we/them know! 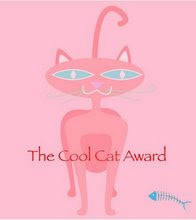 We need one too!" Here you see Lisa and Colin. 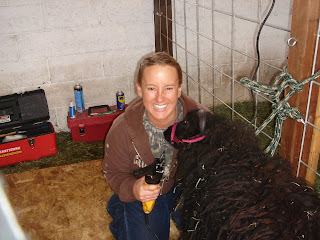 Lisa is a very nice young lady who usually does shearing for people who show market lambs. Market lambs are shown usually without fleece so their conformation and condition can be shown to their best advantage. Wool is just a nasty thing to be delt with and not of much value, usually. The Shetlands at Sheep Thrills Farm were Lisa's first wool breed sheep. Usually, when sheep are shorn for their wool a shearer will set them on their bums, take an "opening blow" down the belly with the shears and do a "dance" that ends up with a complete fleece on the clean floor and a naked sheep. The fleece is then carried to a table where it is thrown open much the same as a sheet on a bed. At that point the nasty bits of wool in the fleece, usually areound the edges are removed: barnyard windchimes (also called tags. These are bits of wool from the back end loaded with clumps of manure. ), short belly wool or face wool, or any other low grade area of the fleece. The fleece is then rolled up and put in a wool sack or bag with the others. 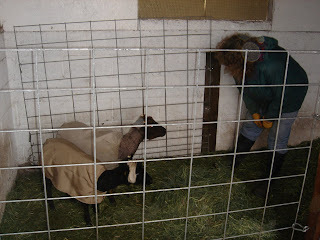 Everything depends on how well the fleece is taken off and how clean its kept. I found myself a bit disappointed as this was not the way Lisa shears. She had the sheep stand and she sheared each sheep starting at the back end, working forward, but not keeping the fleece in one piece - usually breaking it apart at some point to make it drag less on the sheep's skin at the area she was working on. Each sheep took about an hour. She did a very good job on getting the fleece off right down to the skin, but I would have preferred having ended up with a fleece in one piece. I'm not sure I will be able to tell what's what when I go to skirt or grade each bag of fleece I have. You can just see by the look on his face in this picture, he was not a "Happy Camper"! It's more like a "How could you do this to me?" look. And to the right here's Colin after his go with Lisa. The only thing I kept thinking was how much my sheep had shrunk! And this last photo to the right is me trying to apologize for everything I put them through. Actually things were OK on the clipping front...only one sheep was cut during the shearing - Ailee had the clippers cut into an area of her neck where she had some loose skin. She was the only one in our little flock with skin that loose in that area. I have noticed that there are a few places where someone got a little "Razor Burn", but all in all, everyone seems to be fine. And I have to admit, Lisa was very eager to learn this other end of the sheep business (no pun intended). She had never realized that the wool was that important a by-product of the sheep industry. I took her into the house when it came time to pay her ($10/head) to show her a bit of woolcombing and spinning. She was astounded that the wool she had taken for granted for so many years was very useful and wanted. After mentioning to her the "other" way of shearing, Lisa admitted that she really wanted to learn that way of shearing, possibly going to a shearing school to learn this way of shearing for wool as she was finding out that there were more people in this area who needed sheep sheared but weren't interested in showing market lambs. I still have some trimming to do of places hard for Lisa to reach with the shears. But there's one more thing that became obvious...that sneaky Amanda...you know, that "shy" ewe? Well, that "shy" Amanda is going to be the first one to lamb by the looks of her "bag" (udder)! She's way ahead of Lacey. By the way, what size coats ended up fitting everyone? Bella is comfortable in a C, Valentine is comfortable in a D, and my chubby three-year-olds, Dinah and Rechel, are snug in their D coats. I'm trying to decide how many E and F coats to order next! Yes, Michelle...I, too, have to order a few more coats, but will keep the ones I have as I can see switching sizes later on for a couple of the sheep. I need a bigger one for Skittles too. I'll post a pic of Amanda at a later date, maybe when she gets closer to lambing. Wow, I've never heard of anyone shearing in that manner. 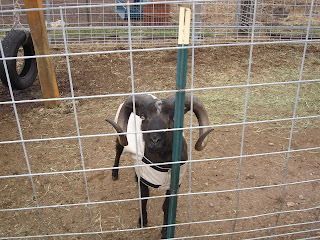 I always have the mulch bag on hand for that first belly wool and don't know how I could skirt in pieces like that. I am glad you opened her eyes to "our world." Papa Ernie who did our shearing told me he'd teach me to shear anytime (and that he was going to bring me some free rambouillet because the people who raise them do it for the meat and throw the fiber away- heresy!- I'm the only spinner he knows). Maybe we could get him to teach us all. He lives in Peoria so it would involve a drive on your part. He might have other shearing jobs this spring; I could find out if you're interested. What an interesting post. There really is an art to shearing a spinner's fleece. 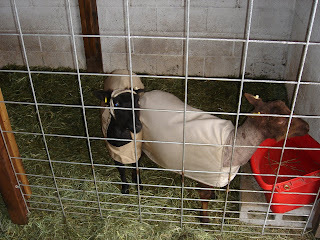 I was given a 4-H fleece once that was mostly 1 inch bits! 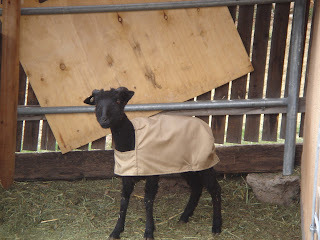 Sounds like you did a good job of introducing Liza to the real way to handle fleece!